We asked prominent chefs working today to tell us what they would share with this unborn chef. This is Woody Back’s “Letter to an Unborn Chef”. With a culinary style influenced by his Kentucky roots, Chef Woody Back began his hospitality industry career in the front of the house at a few small New York spots. He eventually moved to the kitchen where he honed his interest in cooking. He attended Johnson & Wales University earning a degree in culinary arts, furthering solidifying his career choice. 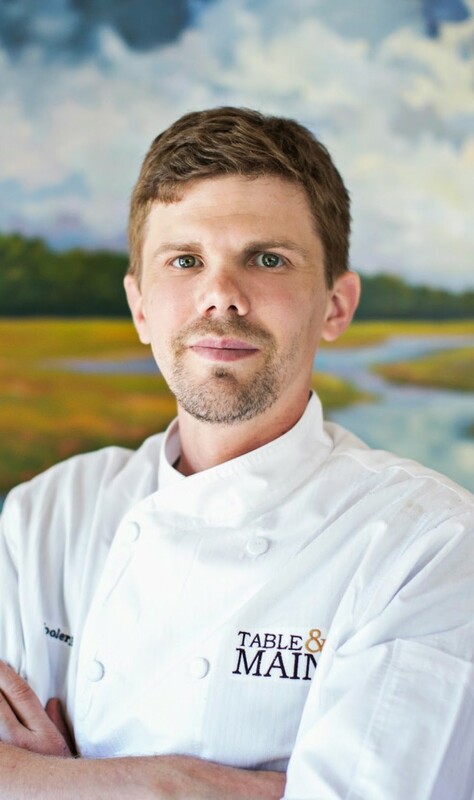 Sous chef positions at Havana and Mahi Mahs fueled his love for cooking, but it wasn’t until he was named chef de cuisine at Coastal Grill that he fell in love with Southern cuisine. He moved further south and was sous chef with the famed Tom Collicco at Craft, then later met Chef Linton Hopkins who led him to Holeman and Finch and his succeeding position as executive sous chef at Restaurant Eugene. He has carried his friendships with farmers and responsible sourcing to Roswell, Ga. at Table & Main. Episode | Frank Lee's "Letter to an Unborn Chef"
Episode | Paul Fehribach's "Letter to an Unborn Chef"